At Bartley Financial we work as a team contributing to our community. The main focus of this giving is in alphabetical order; breaking the cycle of poverty, financial literacy, food nutrition education, homelessness, hunger, substance abuse and veterans. 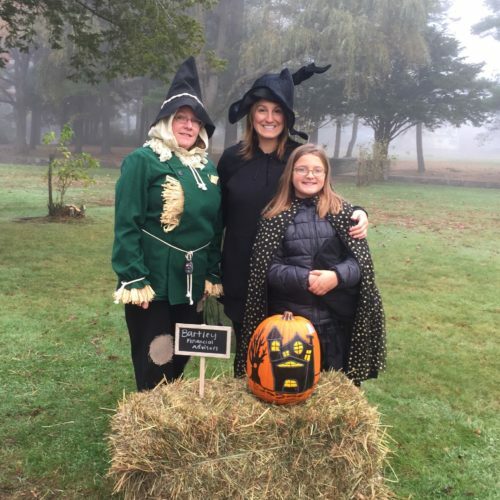 Bartley Financial Advisors recently sponsored and volunteered at the Families in Transition 6th Annual Wicked FIT Run to “chase away homelessness” this past October. Over $57,000 was raised to enable FIT to provide housing and services to homeless families and individuals across New Hampshire! 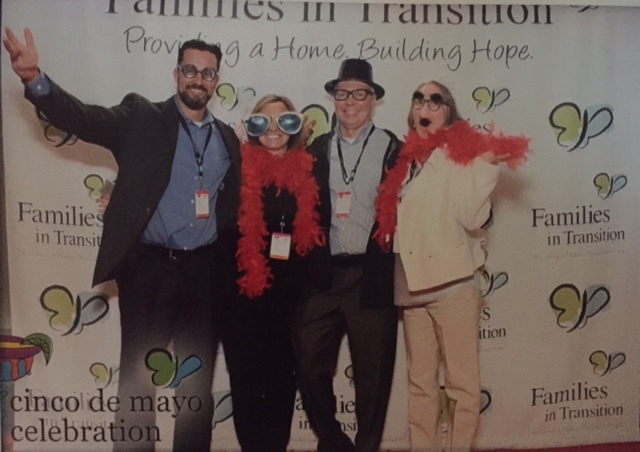 Chris and I attended the Families in Transition (FIT) Cinco de Mayo celebration with my colleague Bianca and her husband Jay. This was a REALLY fun event I highly recommend. Families in Transition is close to my heart, I am the treasurer and a board member. FIT makes an incredible difference in New Hampshire from housing the homeless, providing substance use treatment and center, intensive outpatient programs, etc. As Stephanie Allain Savard, a licensed clinical social worker and chief operating officer recently noted; “we are often times the only ones hopeful for our constituents…the goal is to transfer that hope to them over time.” At each board meeting we hear mission statements for the people we serve. FIT has made such a tremendous difference in so many lives over the years. Their focus is on a hand-up beyond a hand-out for all New Hampshire individuals, kids, and families that are in need of assistance to improve their lives. The is from the 2017 Thunder Run sponsored by the Raymond, NH Rotary Club. 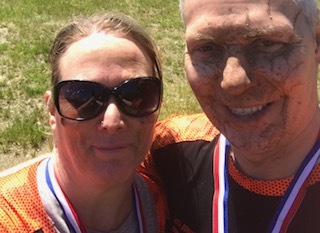 We teamed up with my wife Christine’s co-workers for this 5k course, which took us through a bunch of mud and muddy water obstacles! There was also a log roll in a muddy river, sliding through a tube into muddy water (trying to keep your head from going under), crawling through a tunnel of muddy water with just enough space to fit your head, a 30-foot rope climb, scaling a 15 foot wall without any assistance…just to name a few! It was a lot of fun! Chris and I, my colleagues Bianca and Kim and their husbands, Jay and Mike, attended the Easter Seals Spirit of Hope event for the Farnum Center. The Farnum Center is a detox and substance abuse center in Manchester, NH. We attend and support this event every year because the work they do is incredibly necessary for addressing the opiate crisis, as well as alcoholism and other addictions. We Can Help YOu develop your plan for giving back.